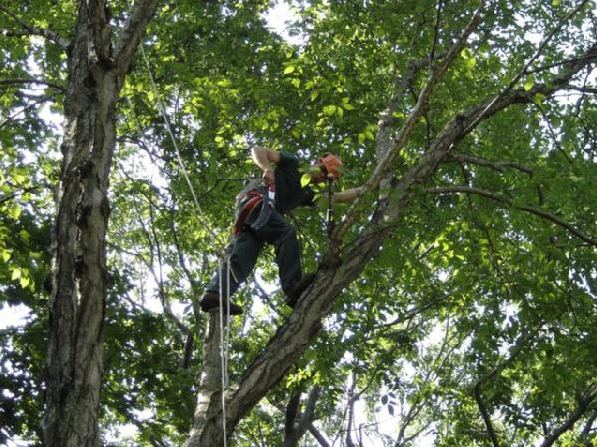 Gallery | Welcome to Connecticut Arborists! Maple leaves are dying from a disease named anthracnose. This is a co-dominant maple tree.